A bit of an odd title but this red wine is not only the best red wine in Provence, it also competes at a high level globally. The wine we are talking about is Domaine Richeaume flagship wine, Le Columelle. A wine that contains the best of both New World and Old World - juicy, ripe concentrated fruit balanced by freshness, a slight herbal earthiness and phenomenal use of oak. This is the perfect wine to suggest to charter guests when they are after something local and they don’t have a specific producer in mind. In my opinion, this wine is the Sassicaia of Provence! The Domaine Richeaume is located at the foot of the Saint Victoire Mountain which is considered one of the best areas in Côte de Provence thanks to the cooling influence created by the mountain. It is owned and run by the Hoech family with the father and son having made wine here for a combined 40 years. Whilst the rest of the region are surfing on the wave of rosé (which represents near 90% of the production in Côte de Provence), the Hoechs see red. "Personally, I would prefer not to make rosé at all" says Sylvain Hoech who currently runs the estate. But as some of his client’s requests it, he makes around 5% every year. "Rosé is a beverage — a cliché wine and there is not much creativity in it, it is very technological". 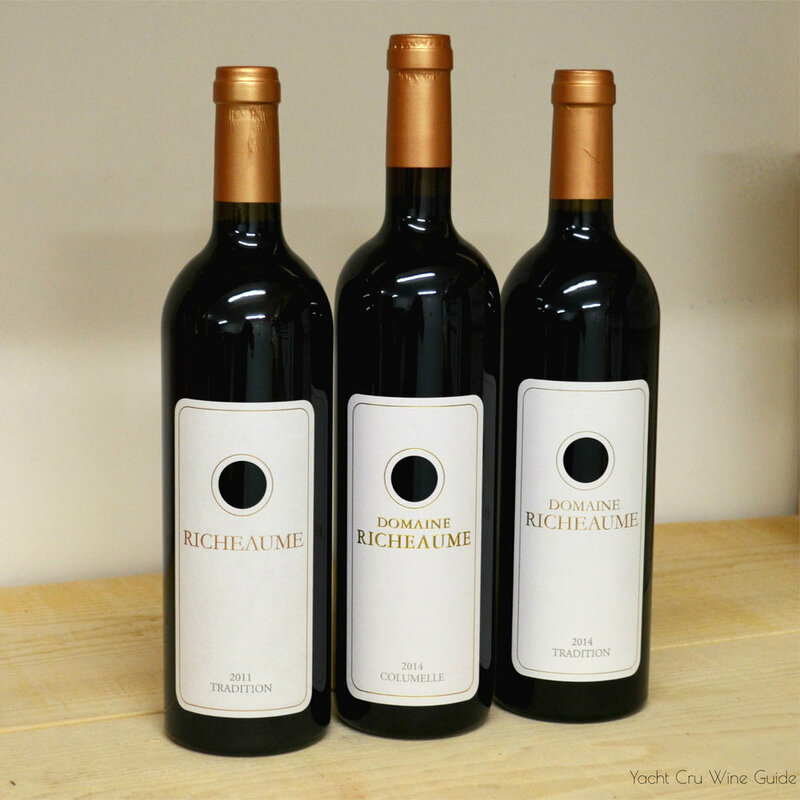 Domaine Richeaume has not only marched their own way when it comes to production but since 2008 they have even left the appellation and declassified their wine in order to have more freedom in terms of production choices. Côte de Provence AOP for example, doesn´t allow American oak or more than 30% of Cabernet Sauvignon in the blend and Sylvan wants to do both so the estate is now classified under the IGP Vins de Mediterranée. This scenario reminds of what happened in Tuscany in the 1970s when the best Tuscan estates left the superior DOCG regions and declassified themselves to be able to make wine of varieties like Merlot and Cabernet Sauvignon. So why is this estate so much better than many other Provence red? My guess is their deep respect for the terroir which they have combined with taking modern inspiration from the New World. Sylavain spent some time working with one of the world’s greatest wine makers, Paul Draper of Ridge vineyards in California, who without a question make the best Zinfandel in the world. 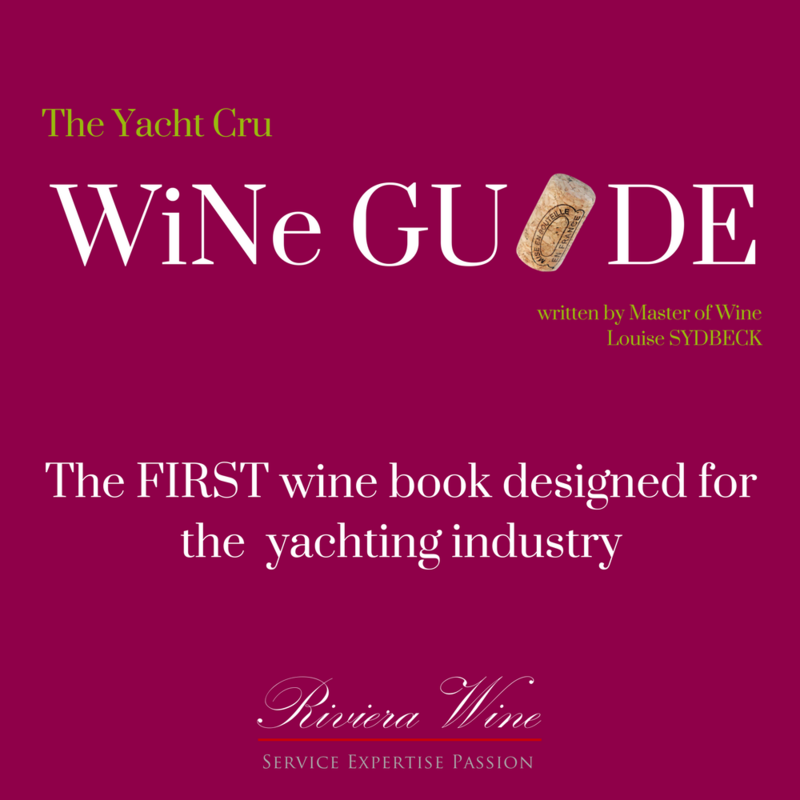 The have a range of five wines, but the main ones are the Tradition which is a blend of Grenache, Cabernet Sauvignon, Syrah, Merlot, Carignan and Cinsault. Also of fantastic quality and very exciting is the Cuvée Columelle which is a blend of 60% Cabernet and 40% Syrah. Last week we wrote a blog post on Super Tuscans, so now you know all about Sassicaia, Tignanello, Solaia and the rest. The way I see it is that in ten years time, Provence will see the same development. Super Provence will have entered the stage, showing the world what they are capable of, which is far beyond technological rosé. The soul of Provence is RED!